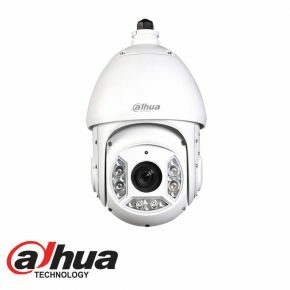 Featuring powerful optical zoom and accurate pan/tilt/zoom performance, this camera provides an all-in-one solution for capturing long-distance video surveillance for outdoor applications. 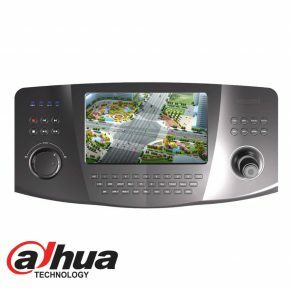 Together with Starlight Technology, the camera is the perfect solution for dark, lowlight applications. 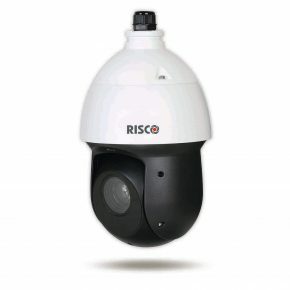 The series combines a day/night mechanical IR cut filter for the highest image quality in variable lighting conditions during the day, and True WDR for applications with direct sunlight or glare. 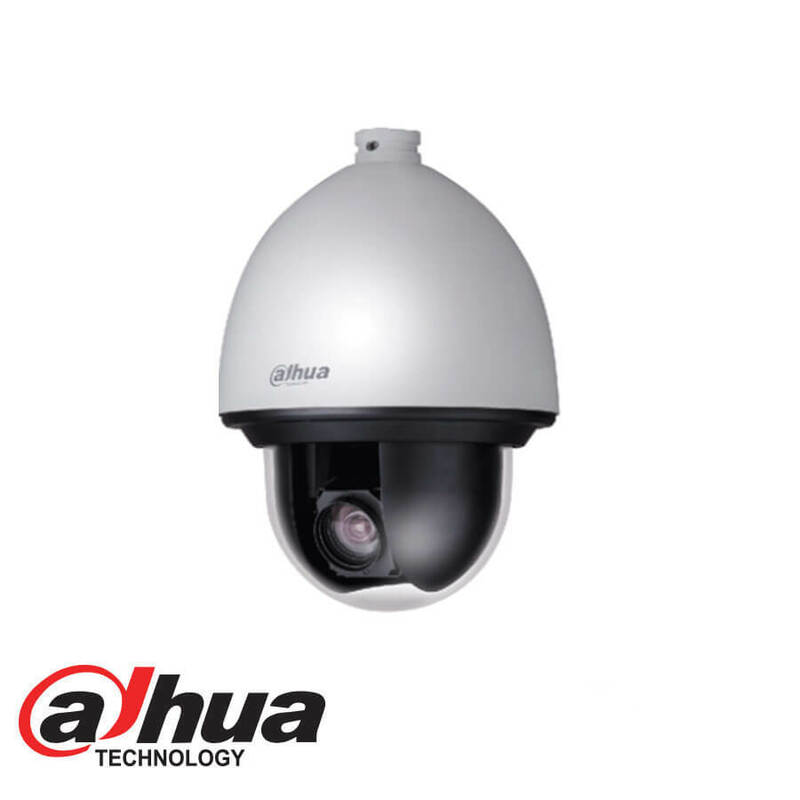 Dahua cameras operate in extreme temperature environments, rated for use in temperatures from -40 °C to +70 °C (-40 °F to +158 °F) with 95% humidity. The camera complies with the IK10 Vandal Resistance impact rating. Subjected to rigorous dust and water immersion tests and certified to the IP67 Ingress Protection rating makes it suitable for demanding outdoor applications.